Worried about food safety? There’s an app for that. 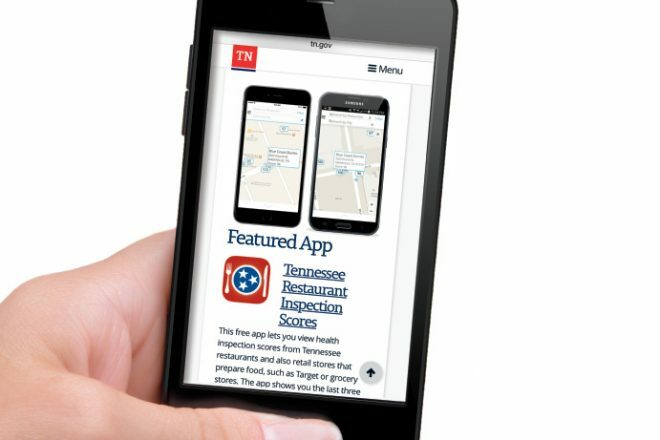 The Tennessee Department of Health and Tennessee Department of Agriculture have partnered on a mobile app that allows consumers to easily check the restaurant inspection scores for operations throughout the state. Restaurants are included, as well as food trucks, grocery stores, kitchens for hospitals and hotels and more. 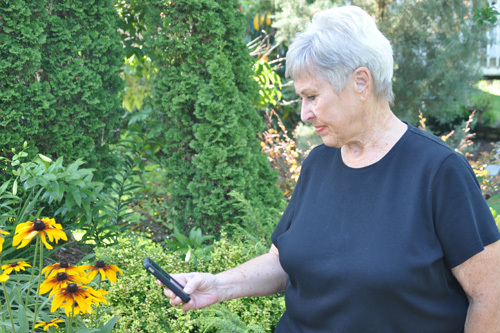 Available for iPhone and Android devices, the app takes advantage of GPS technology to bring up food operations close to the user. 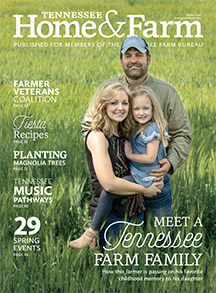 Learn more about the app at tn.gov/main/article/cris-app, and download it from the Apple App Store or Google Play.